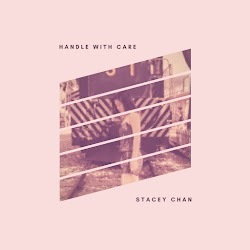 Hong Kong native singer-songwriter Stacey Chan’s debut EP Handle With Care is a super sweet lament on the trials and tribulations of young love and adjustment to adulthood. Opening song Why is a well-trodden, broken-hearted path about the musing of the mind which inevitably follow unrequited love. There are strong echoes of Zee Avi here for me. The lyrical content is uncomplicated and accessible; much like the electric guitar which forms the backbone of this track. The soft-rock drums and bass also giving essential weight. Sleepwalking has a clean and simple Adele-esque piano piece running throughout. What makes the song though are the driving drums and the slowed up and varied rhythm in the bridge. There’s some quality song writing here, the production may be a tad disjointed for me, with some misplaced backing vocals in places but the chorus is definitely strong. A real sense of upliftment pulls through into the verse. Without thinking about it too much, the lyrical content doesn’t set the world on fire, but I was singing “Sleepwalking with you” for the rest of the afternoon after hearing it. The Smiths have a song called Frankly Mr Shankly which opens with exactly the same chord that Just Fun To You does. So that threw me a bit. But then I doubt you’ve heard of that obscure Smiths tune anyway. Stacey does it again for me on this track; she’s got a good eye for a chorus that’s for sure. Her vocals are really nice; pitch perfect and smooth. At times though I may have been willing for to have a bit more variation and unpredictability, but that’s being harsh on what is a pleasant, simple song. 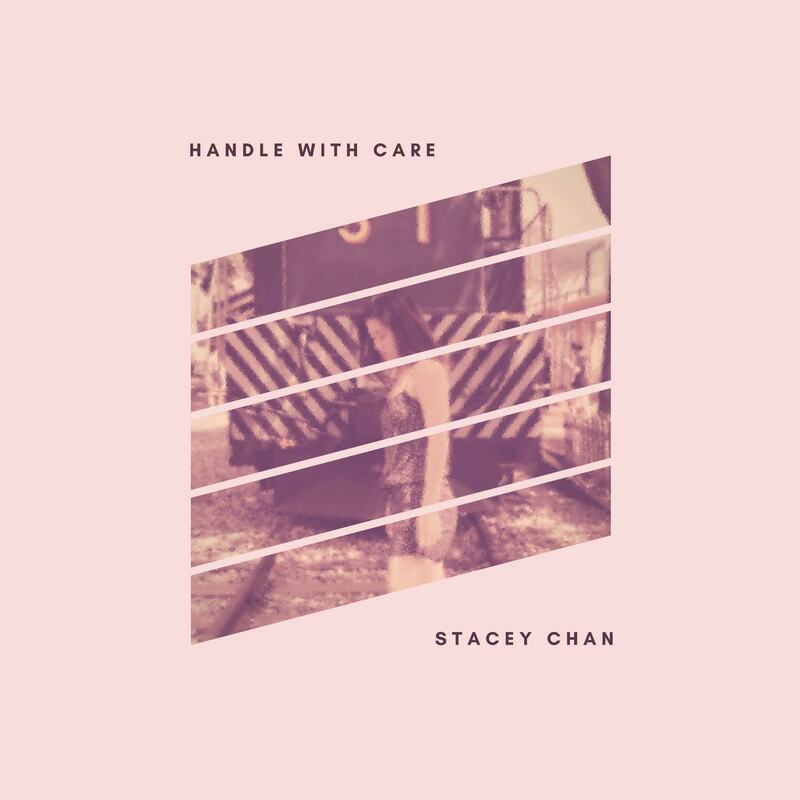 She brings Handle With Care home with the gentle and cerebral Honest, which is the stand out song on the EP for me. It’s also the track that the title is taken from. The narrative of this song captures my attention more so than the rest of the tracks. A very Christina Perri sound and thematically so too. It’s worth pointing out that in addition to writing the songs, Stacey took care of the production on this EP, as well as playing guitar and piano. Handle With Care catalogues the start of the artistic journey of a bright and talented song writer. She has a palate which has just a couple of colours at the moment, but she’ll multiply that by ten with the experiences of human life. Love, travel, relationships, family, nature, adventure – these things bring about the normal ups and downs of being a young person in the 21st century and will inspire her art and creativity forward. Any fan of this first offering of Stacey’s has reason to be enthused. The more writing and gigging she does, the more impressive and beautiful her sound will become. Download Handle With Care here.